Good ambient water quality ensures the continued availability of important freshwater ecosystem services and does not negatively affect human health. Untreated wastewater from domestic sources, industry and agriculture can be detrimental to ambient water quality. Regular monitoring of freshwaters allows for the timely response to potential sources of pollution and enables stricter enforcement of laws and discharge permits. 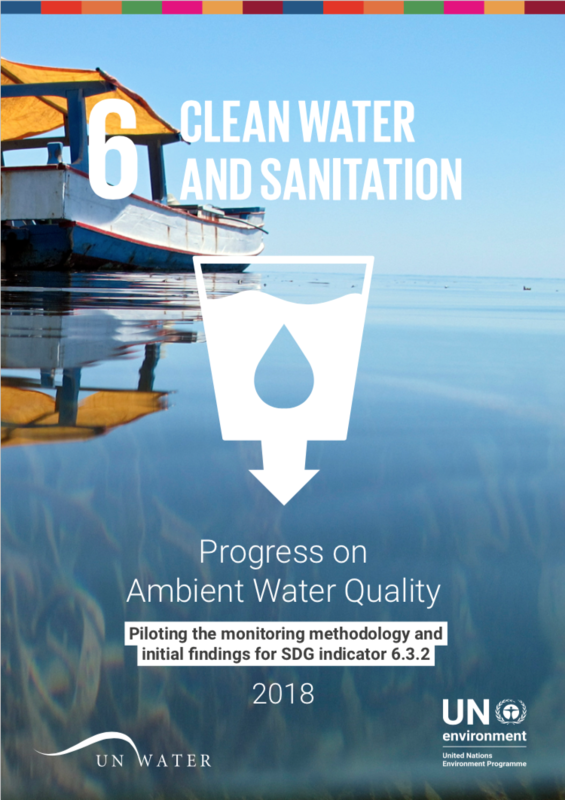 In this report you can learn more about water quality monitoring and initial status findings.